Tampa Limousines. 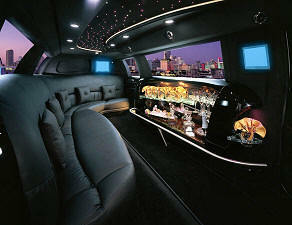 Tampa limousine services. Limousine services for Any Event or Venue in Tampa Bay or Florida. 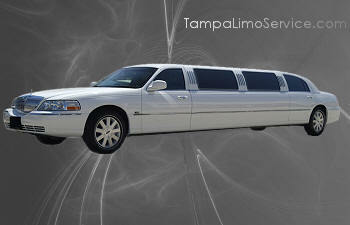 Tampa Limousine rates.